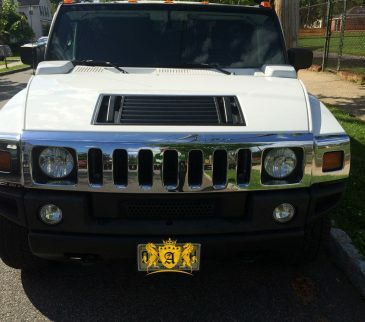 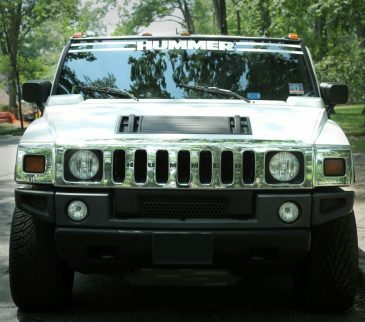 Arrive in a Hummer to show them who's boss. 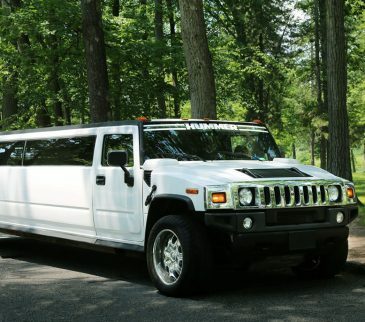 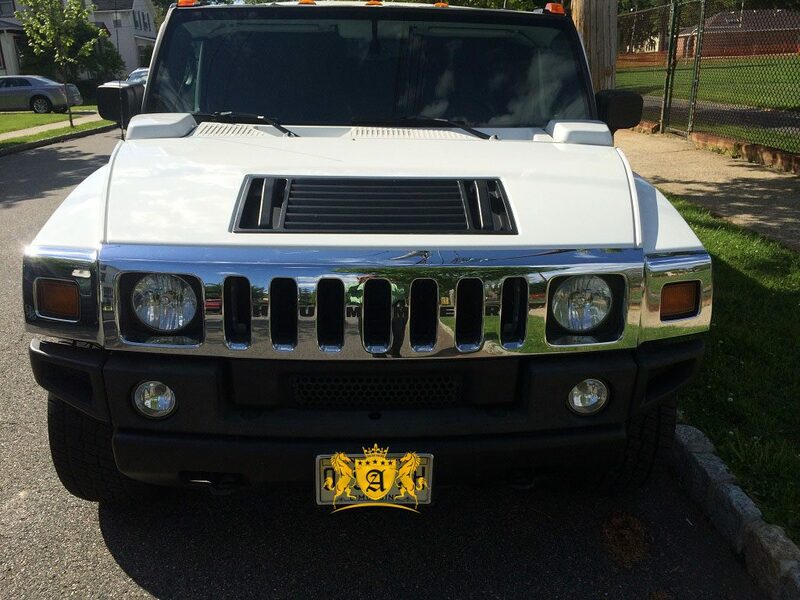 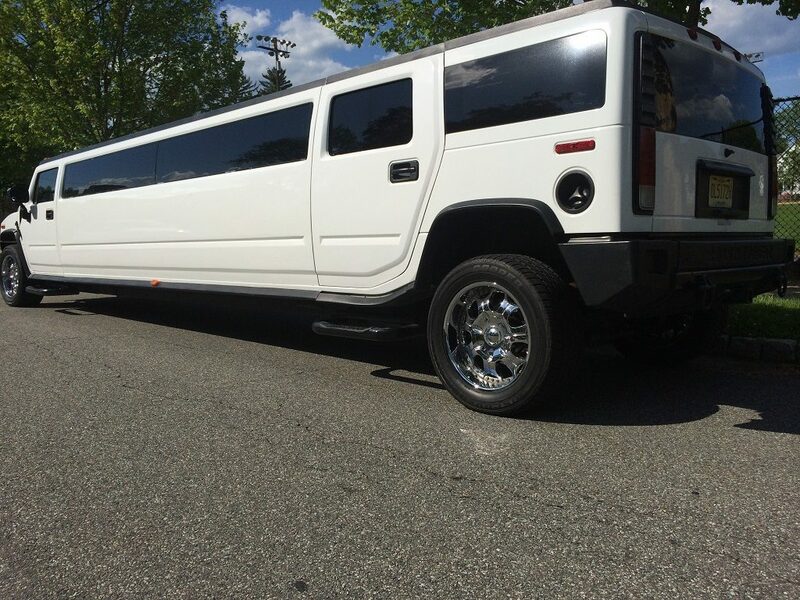 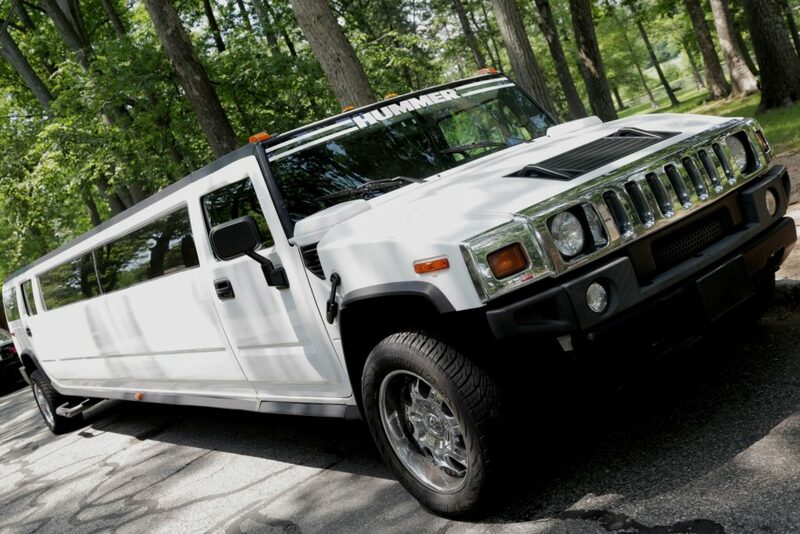 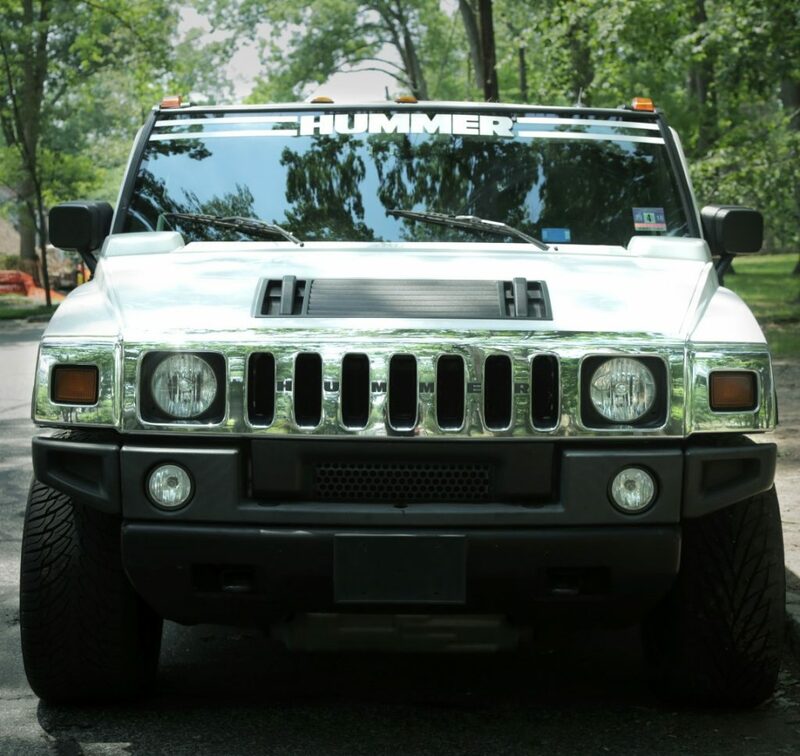 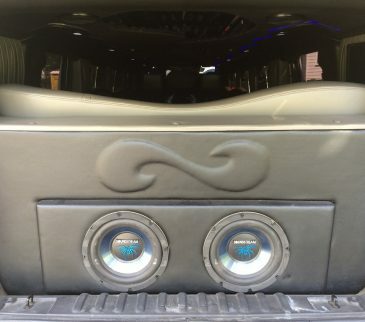 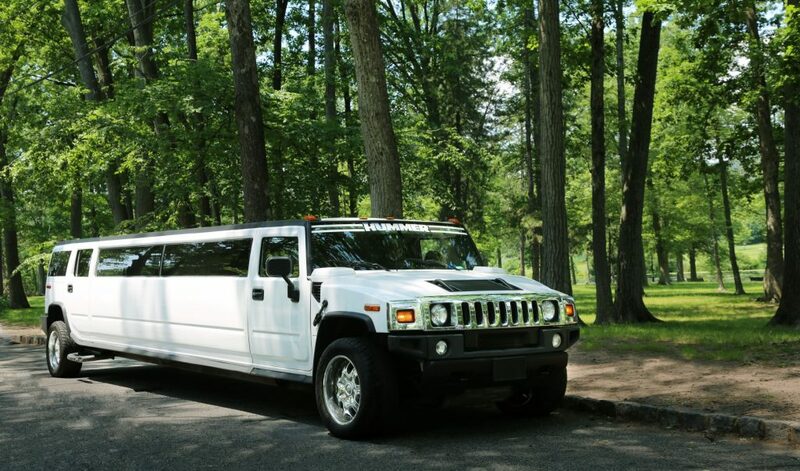 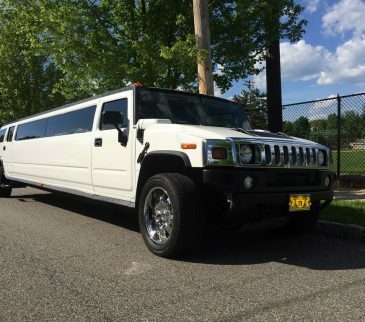 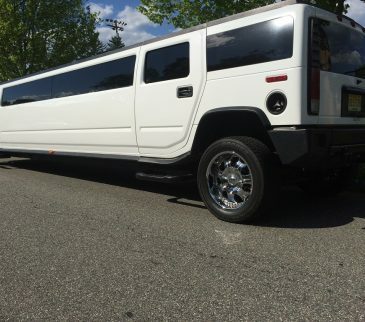 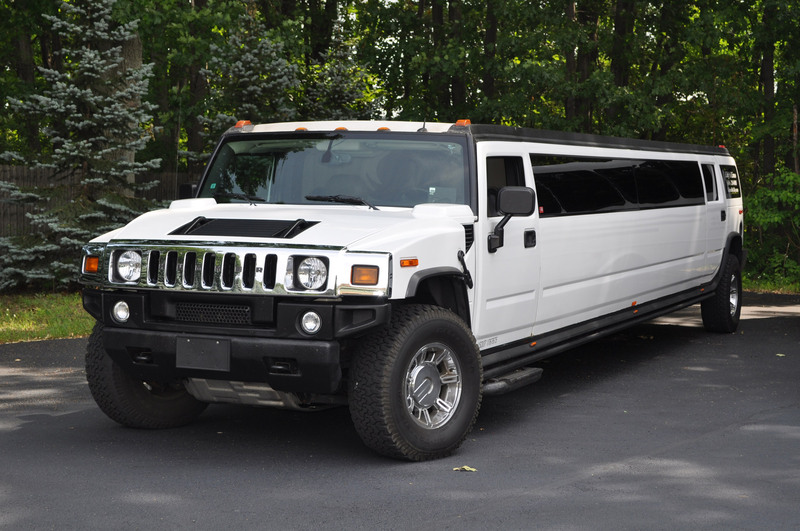 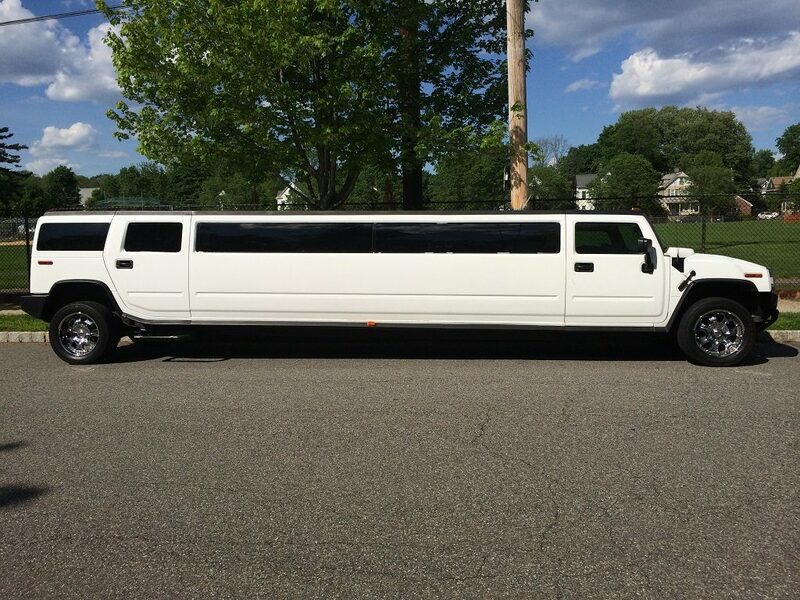 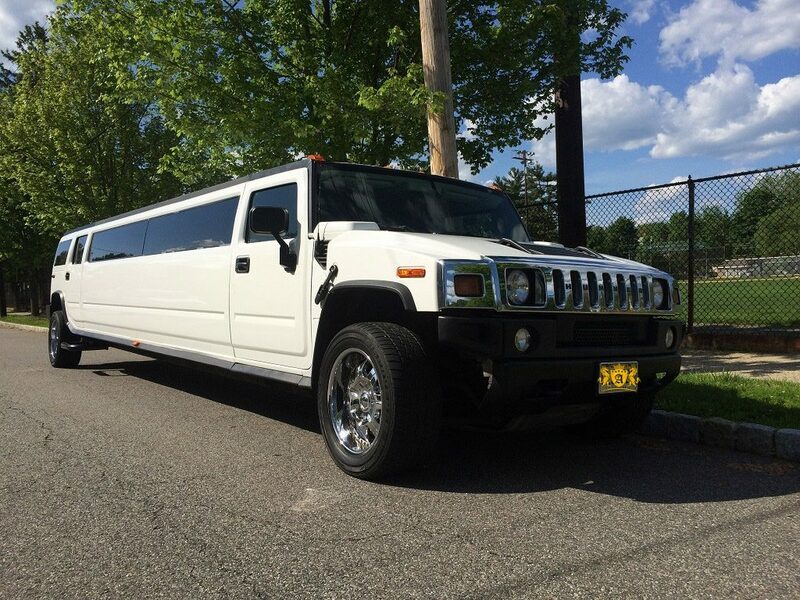 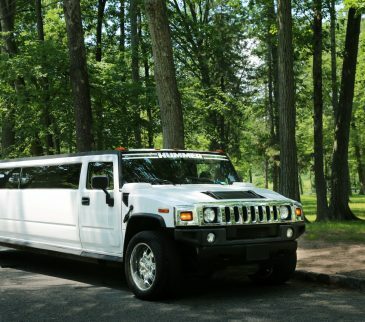 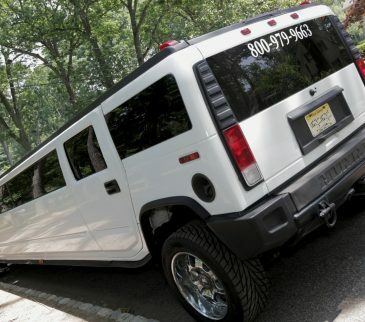 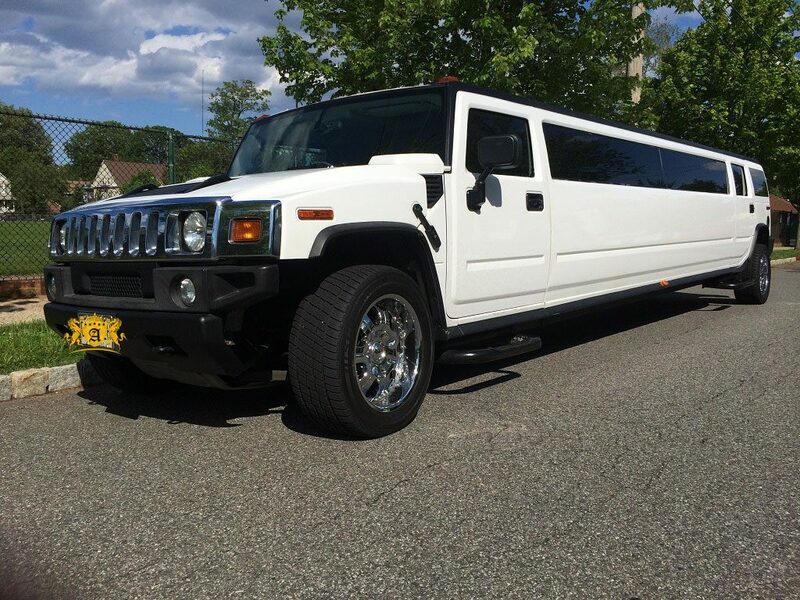 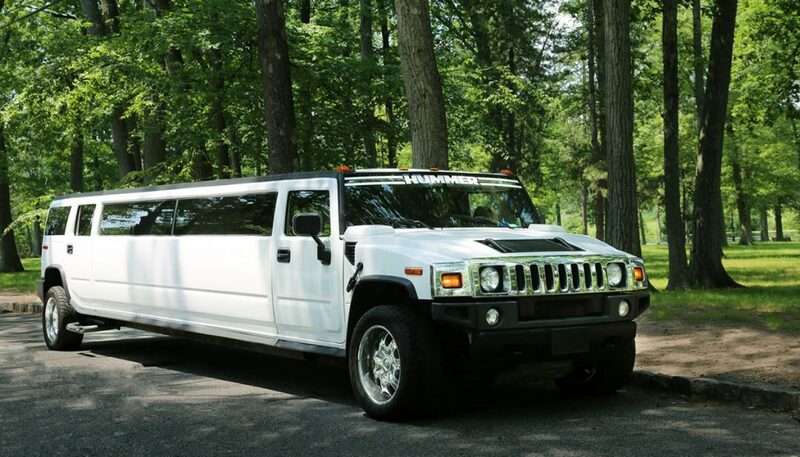 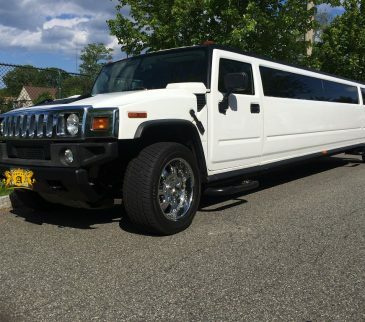 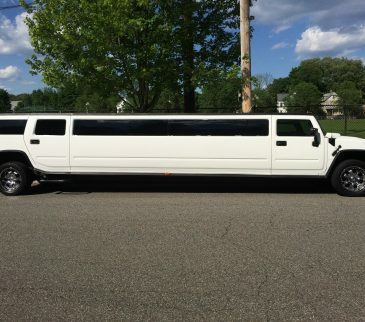 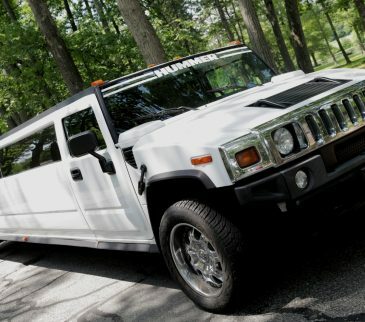 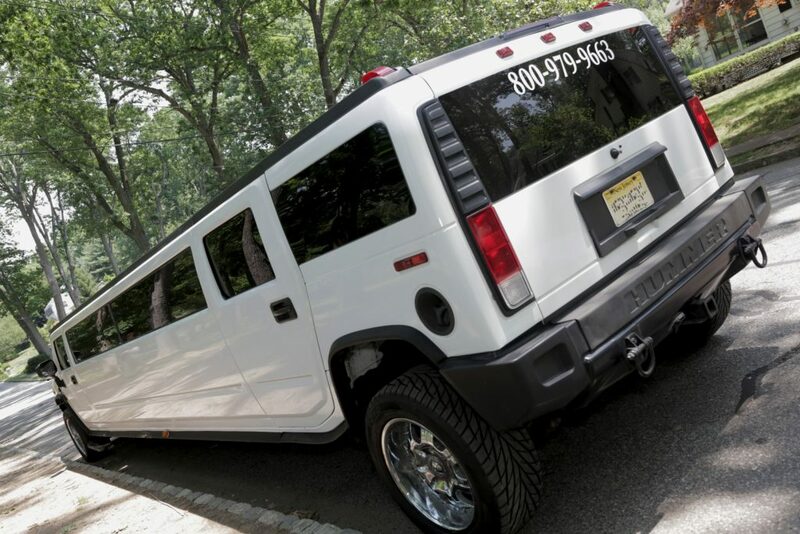 Our modern White Stretch Hummer H2 is an excellent blend of elegance and poise that demands to be seen. 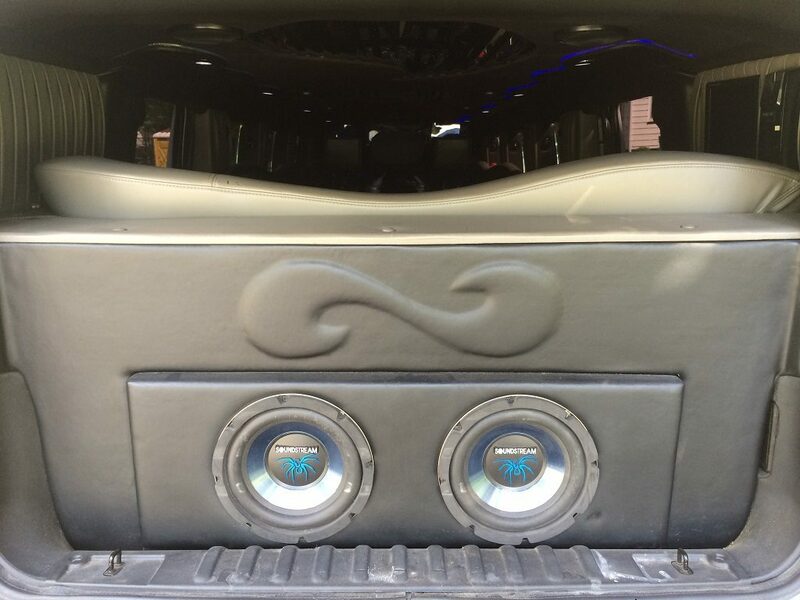 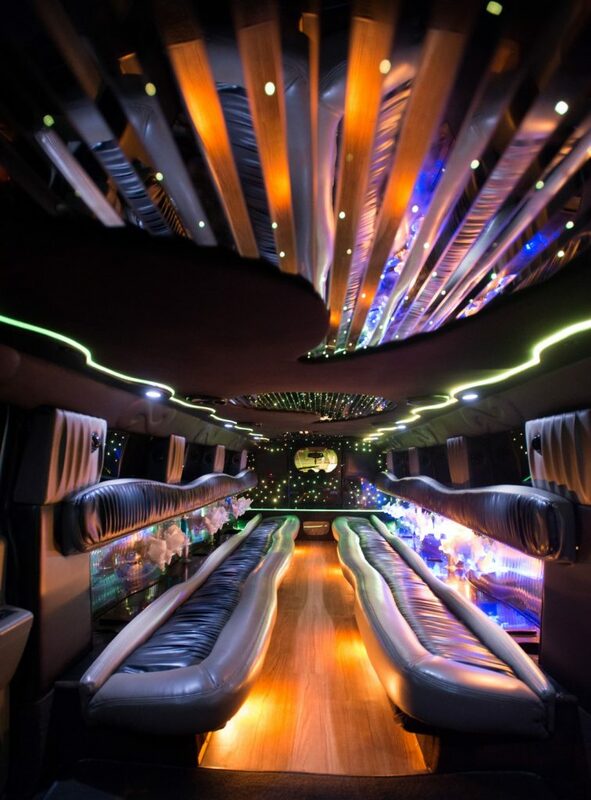 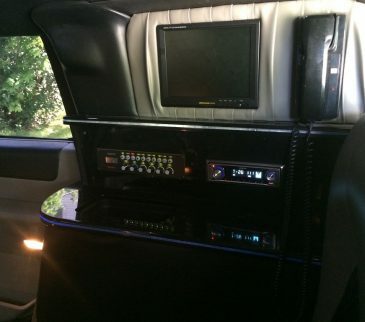 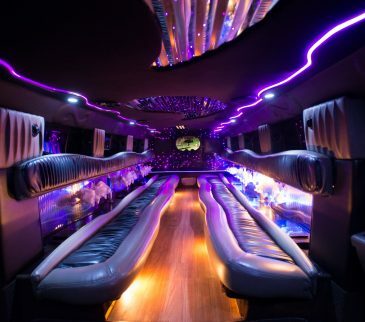 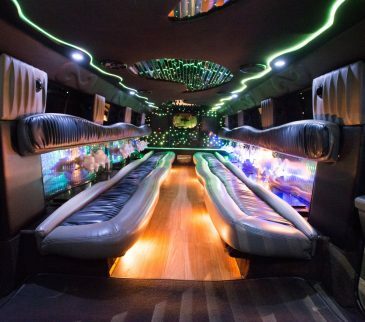 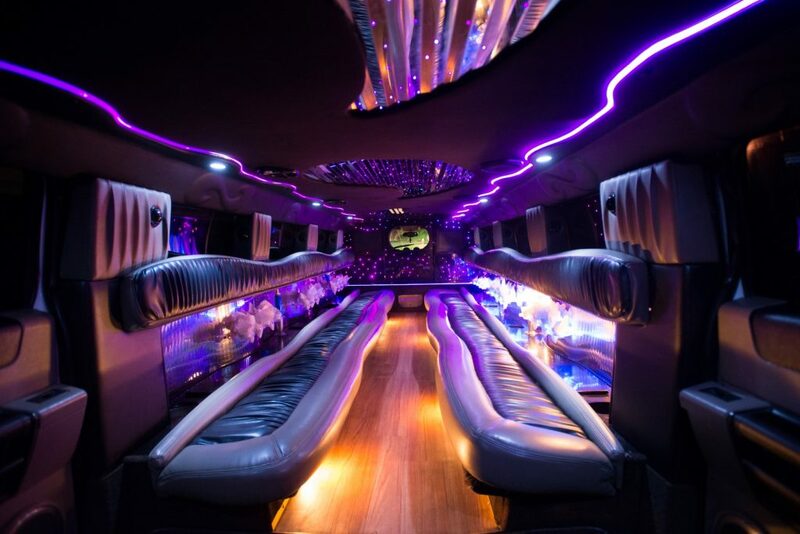 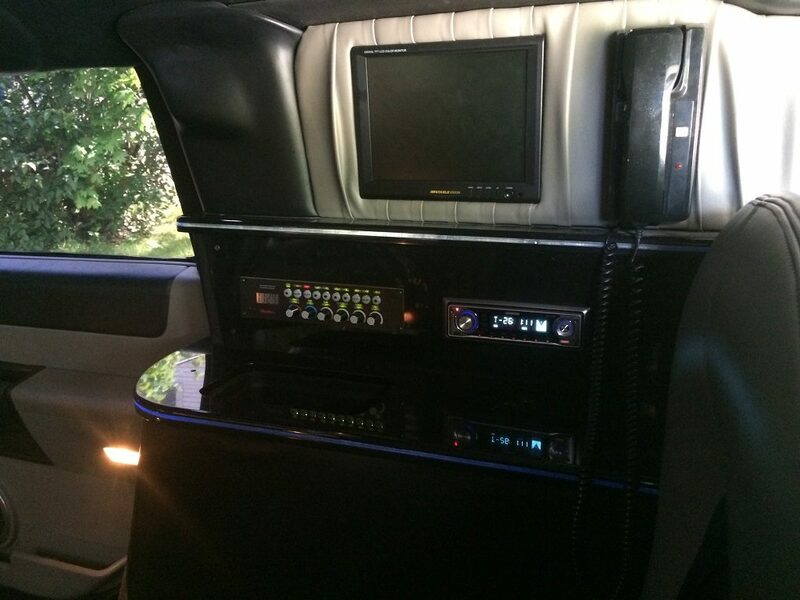 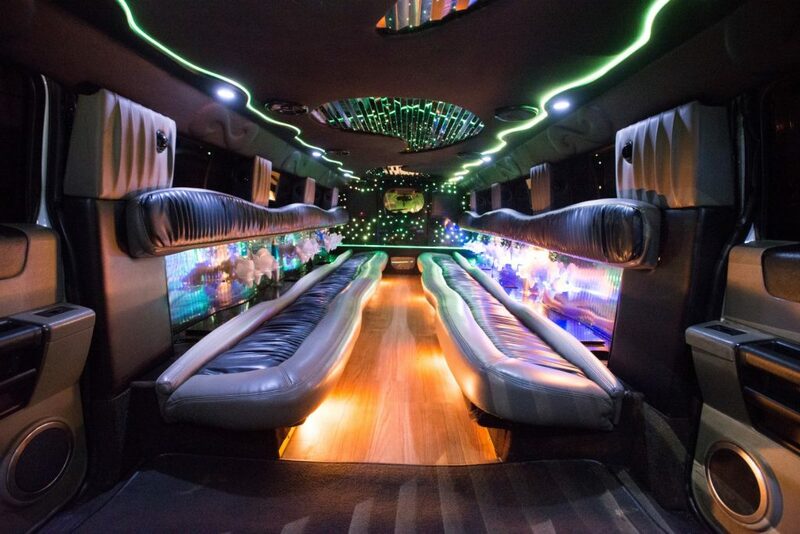 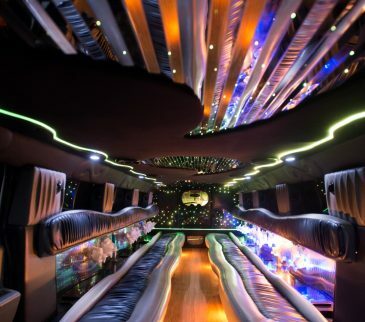 With modern amenities onboard to enhance your ride, arrive or leave in style like a boss!